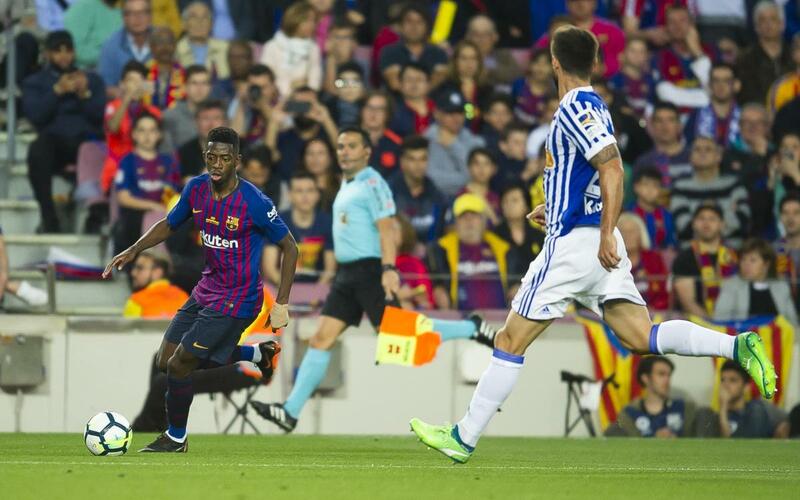 The first team player Ousmane Dembélé has a sprained right annkle. In the next few days he will continue under the supervision of the Club's medical staff. The 21 year old French winger played 54 minutes of the game against Real Sociedad before being replaced due to the injury picked up in the first half following a challenge from Real Sociedad defender Raúl Navas in the first half of Sunday's game at Camp Nou.